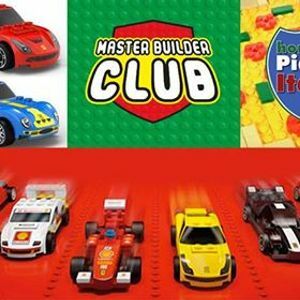 A fun-filled 90 minutes of themed LEGO activities as part of Horsham's Italian Festival, Piazza Italia, on the day that Italian super cars will be visiting the Carfax. We’ll be encouraging creativity, self esteem, developing fine motor skills, but most of all, having fun! 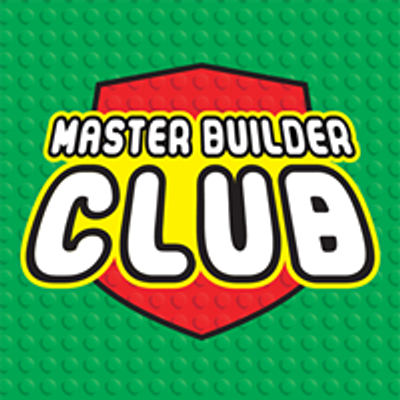 Each child will make, race and take home a special limited edition official LEGO Ferrari Shell V-Power packet set. (Includes a pull back motor). You'll be able to make a Lego Ferrari, and then walk into town to see real Ferraris!